The place where air and water meet. I have been captivated by large bodies of water since I was very young. Each encounter gives me the feeling of returning home, a sense of quiet stillness and belonging even if the sea heaves. I feel the pull of the tides, understand the kinetic energy of waves and acknowledge our physiological ties to light, air and water. It is the space between water and air that interests me. 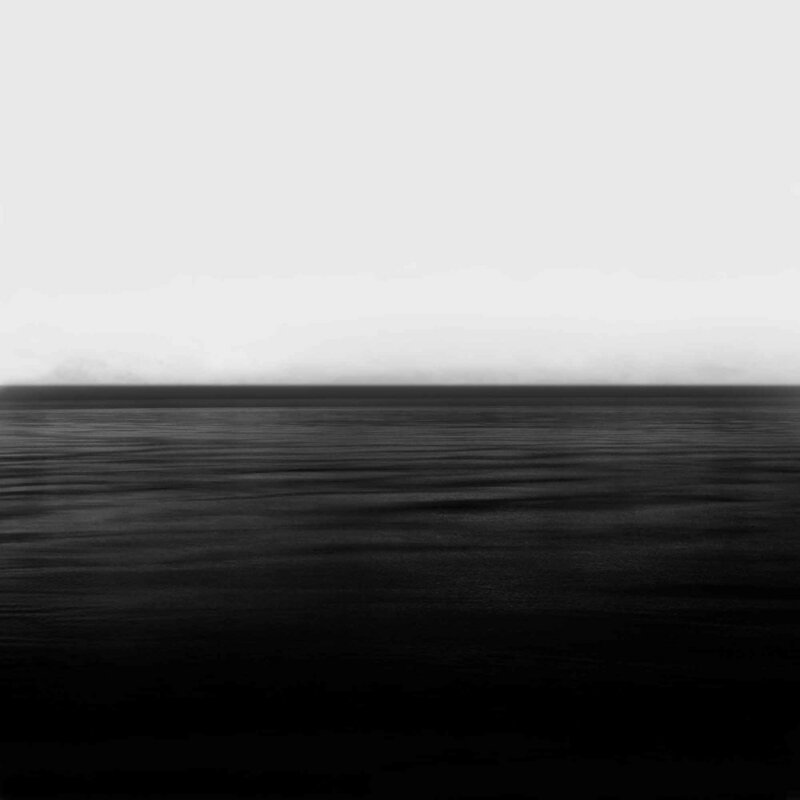 At times, the sea appears to merge with the sky, defying division from air. At times, the sea churns as the sky rolls above with the apparent line of the horizon, sharp as a knife, separating one element from the other.